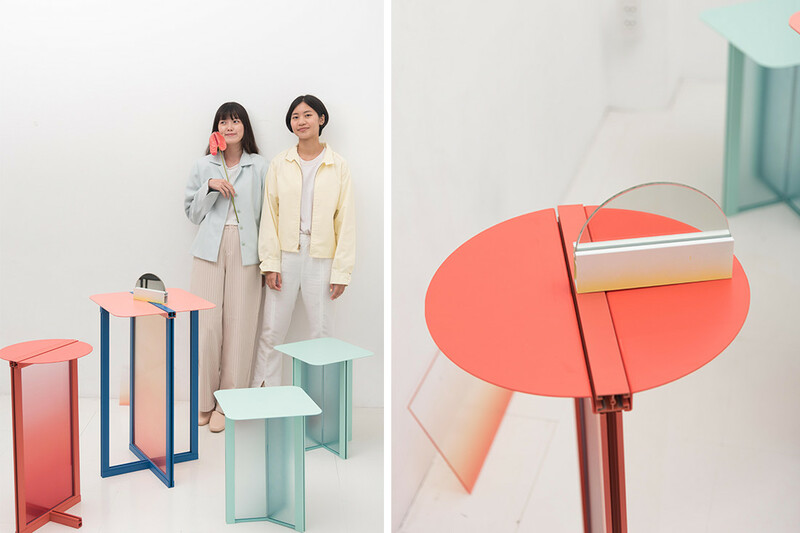 Bangkok-based design studio Femme Atelier has designed and produced a collection of tables and chairs that draw inspiration from everyday doors and windows. 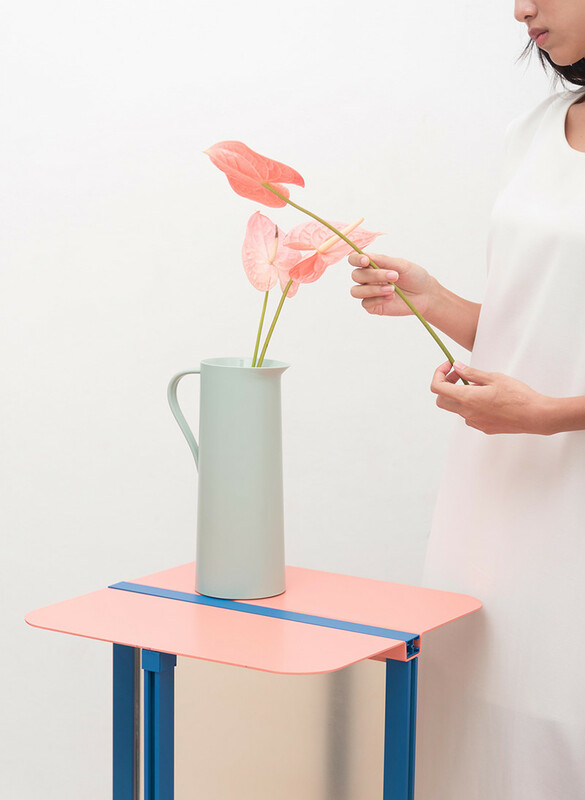 Femme Atelier, founded in Thailand in 2018, is a multidisciplinary design studio with the aim of redefining, repurposing and transforming everyday objects. Kamonwan Mungnatee (Mew) and Lalita Kitchachanchaikul, the design duo behind Femme Atelier, are both students from King Mongkut University of Technology in Ladkrabang (KMITL) in Thailand. 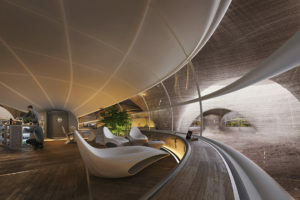 Intrigued by the potential of design, both Mew and Lalita believe in the potential of emotive design principles. 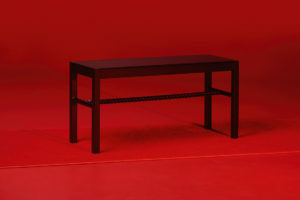 Framemust, developed as part of a university course, is one of their first collections and consists of two tables and two chairs. 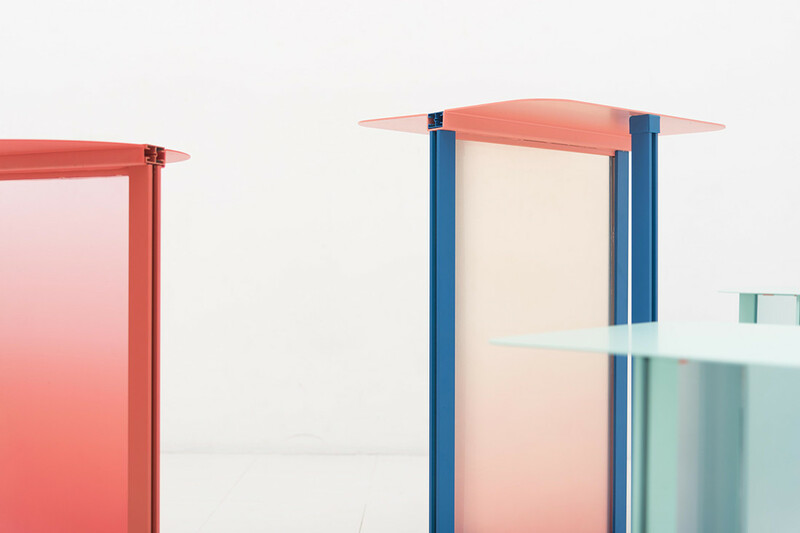 Simplified as a range that reimagined the doorframe as a range of ombré furniture, the tables and chairs within Framemust are manufactured using extruded aluminium profiles and acrylic panels. 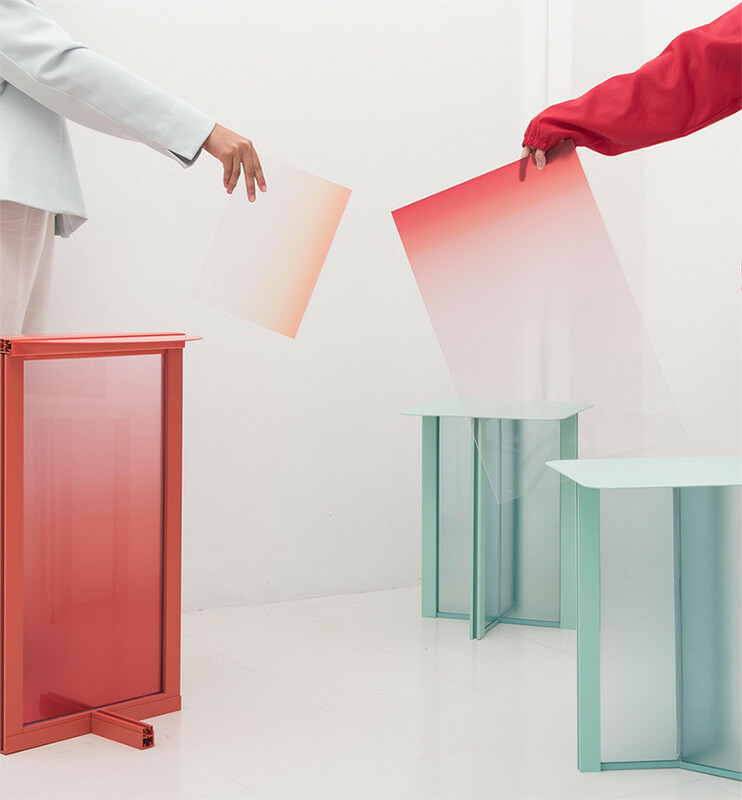 Mimicking glass that is often apparent with doors and windows, the acrylic panels are finished with a UV gradient – a process where ultra-violet lights are used to dry and cure the ink as it is printed. 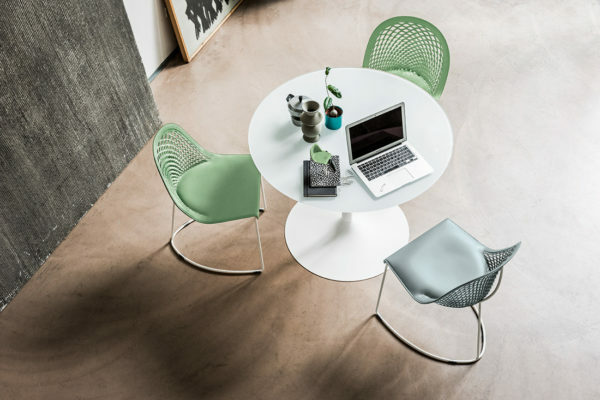 The product boasts clean lines, a dreamy pastel palette and iridescent panes to ensure the range is applicable and ideal for any café, working or even home environment. The panels carry the same communicative values as the doorframe, acting as an entrance into another space. We caught up with the dynamic duo to ask them a little bit more about their design process and the idea behind Framemust. How did your knowledge of graphic design, branding, fashion and design help you come up with Framemust? In order to craft and ensure that the work we produce is relevant and communicated thoroughly, we had to share our ideas that were generated from our personal interests and skill. By combining our strengths, we were able to deliver the best solution for our initial concept and design to the best of our ability. We both believe that design is a combination of professions, so with photography, graphics and even fashion, Framemust became successful and gained popularity. Why repurpose windows and doors? 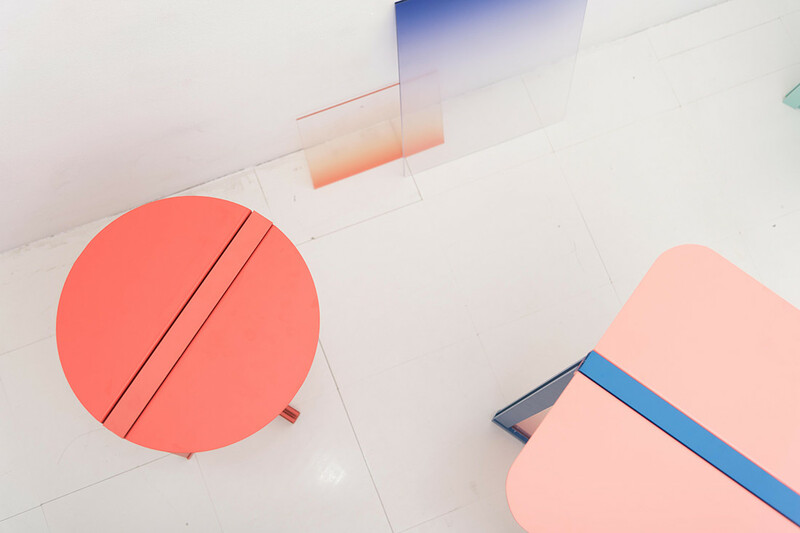 Framemust actually began as a furniture series during a third-year project from the Department of Industrial Design and Faculty of Architecture at King Mongkut Institute of Technology in Thailand. 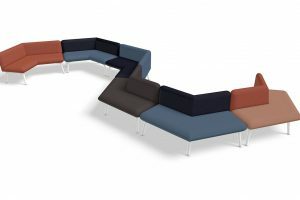 At the time, the brief in-class revolved around a creative process and ideally product furniture from elements that have never been used before. We chose doors and windows because that was something people came in contact with daily; it was in everybody’s lives. All architecture requires both doors and windows. 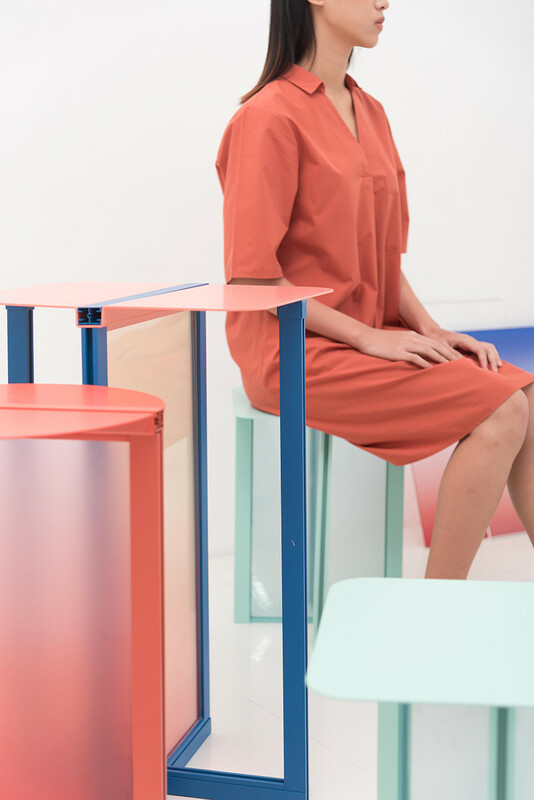 Where does Femme Atelier sit among the design landscape within South East Asia – specifically Thailand? We have never thought of becoming the same or even similar to any other firms. 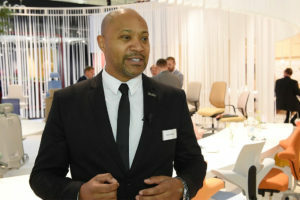 But in saying that, we do keep our standards high, which is the driving force of eventually becoming recognised internationally. 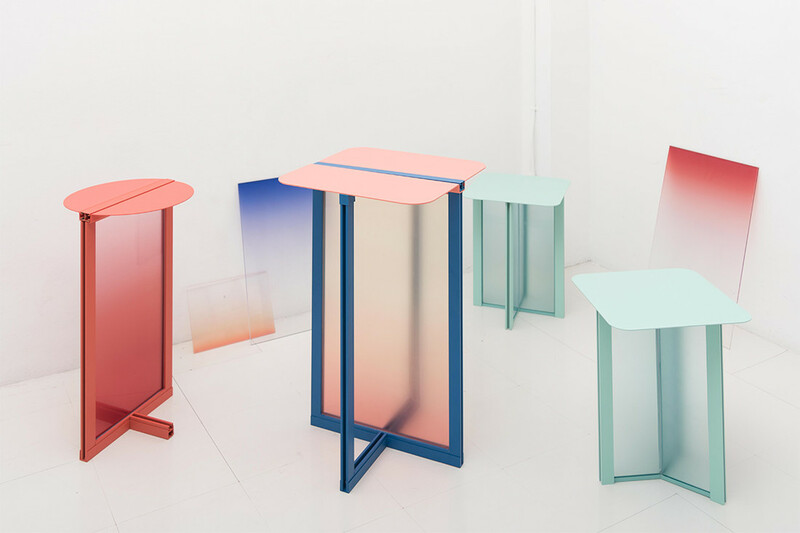 We really believe that Femme Atelier, specifically, Framemust, has the ability to change the way we look at everyday objects. What’s next for you? What can we expect out of Femme Atelier? As design students, we are both interested in design and ready to learn through experimentation. 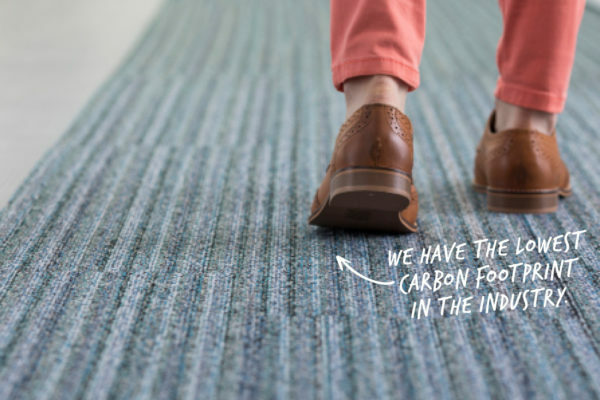 We feel like our role, within the industry, is based on developing simple and good standards of design. 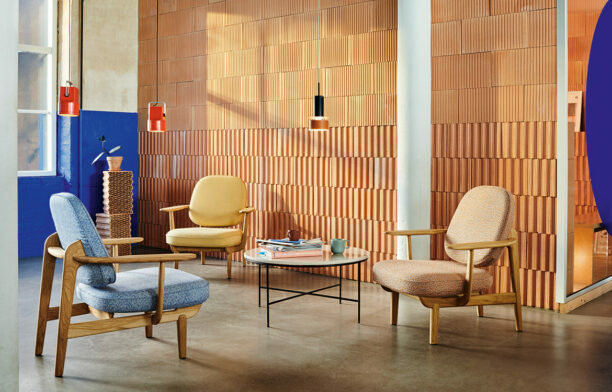 Since there are no boundaries within design, and no right or wrong, we feel as though there may be more emerging designs with touches of Thai craft and local materials. It’s something that we both want to experiment more in. Photography courtesy of Femme Atelier. 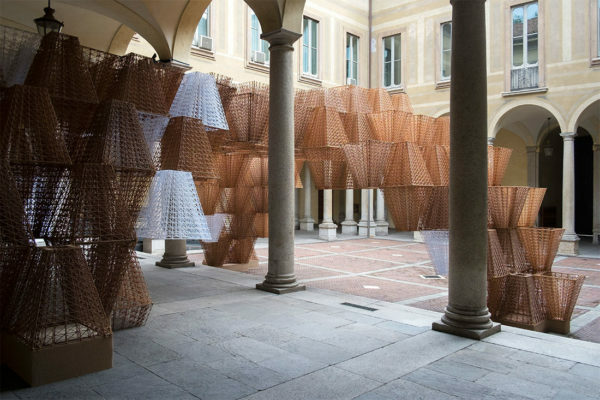 Check out these emerging lighting designers. 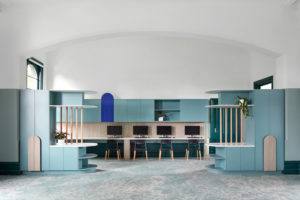 And join our mailing list for the best in design news.